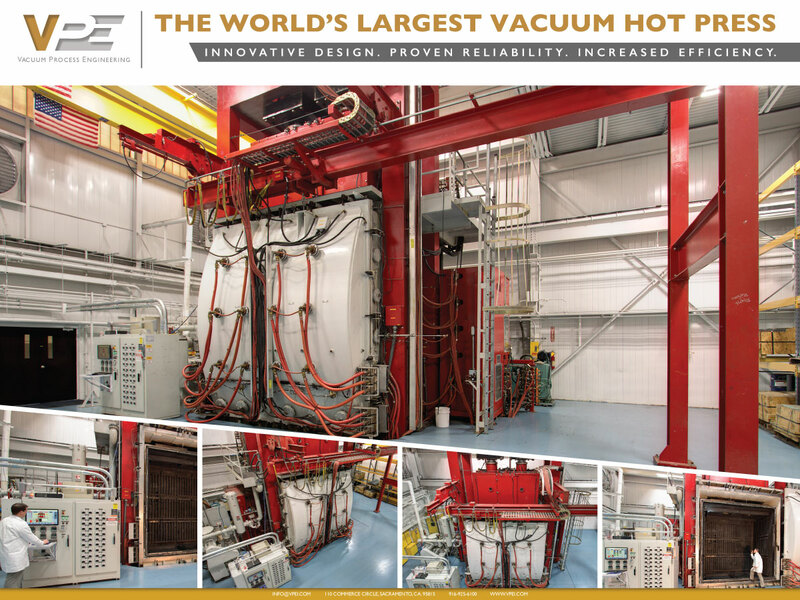 Utilizing hydrogen, vacuum, argon, air, and controlled dew point furnaces, VPE provides a variety of heat treating services and other specialty thermal processes for standard and custom products. We have extensive experience processing materials for laser, UHV, spectrometer, particle physics apparatus, space hardware, and other critical devices. Controlled dew point processing enables VPE to oxidize and treat product selectively for specialized applications. We routinely perform out-gassing by thermal processing (vacuum baking) of space hardware, seals, novel materials, and assemblies to specification for major aerospace contractors and electronics producers.